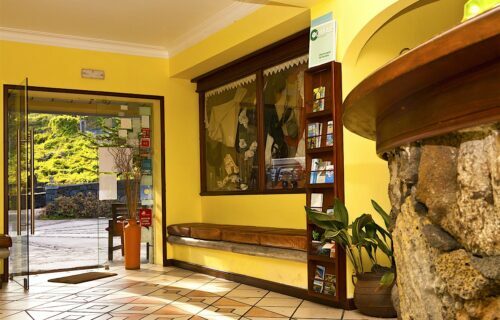 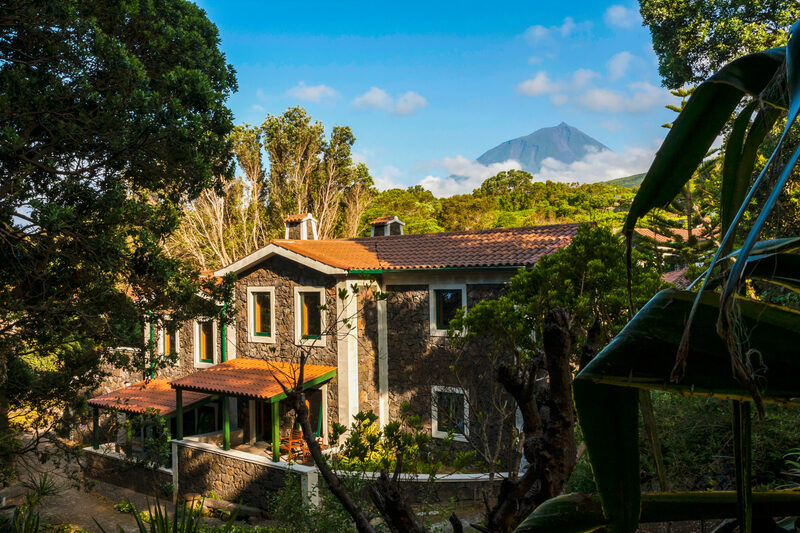 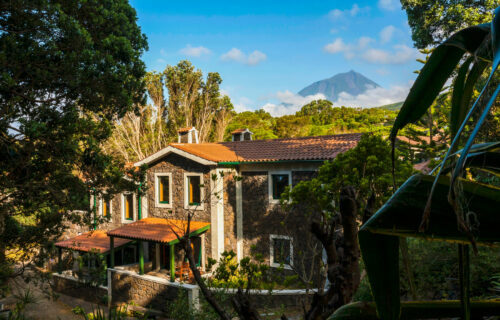 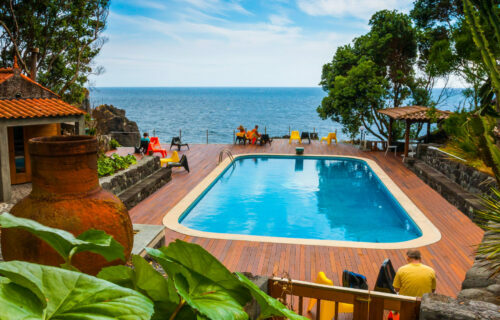 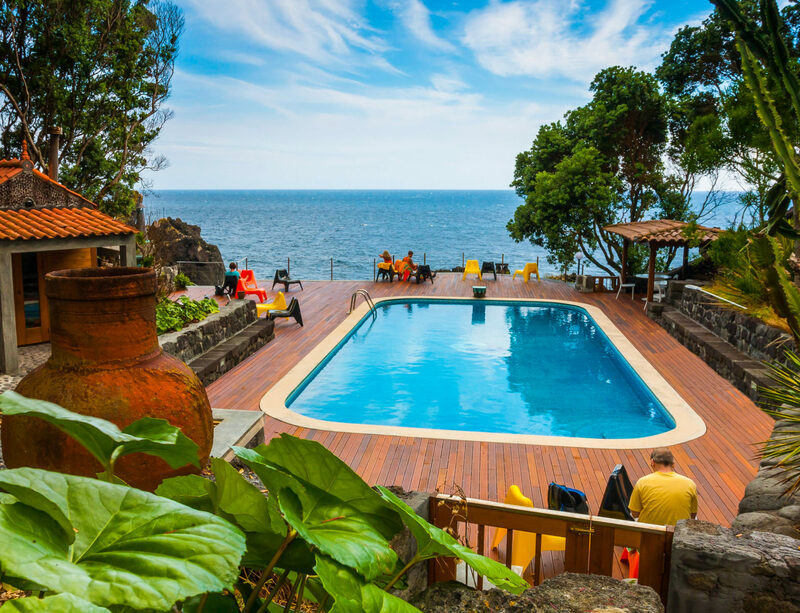 Built in a passionate way, the Aldeia da Fonte hotel is integrated in the magnificent and stunning Nature of Pico Island . 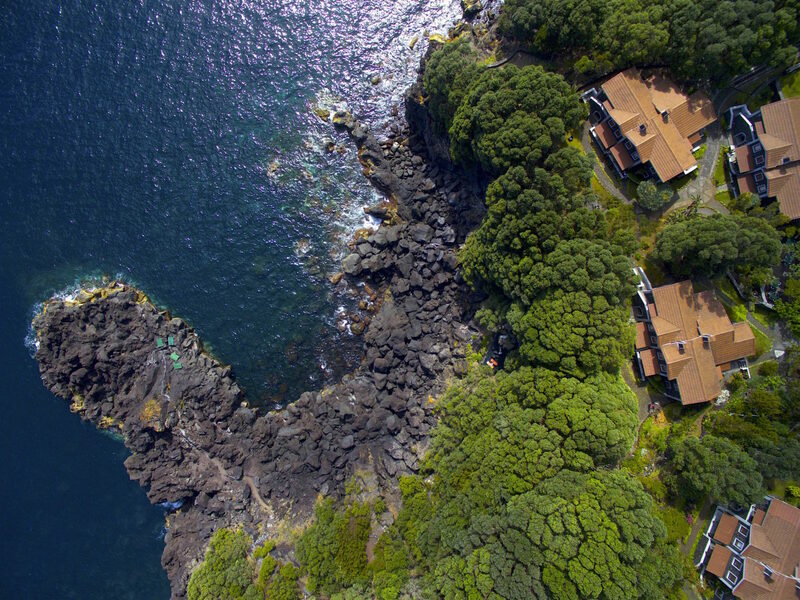 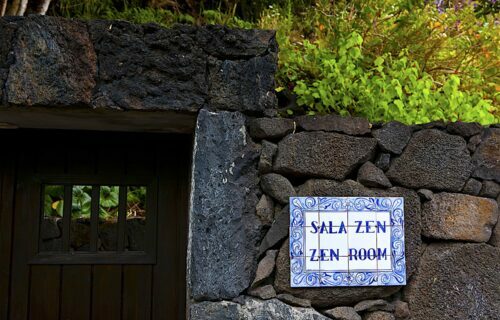 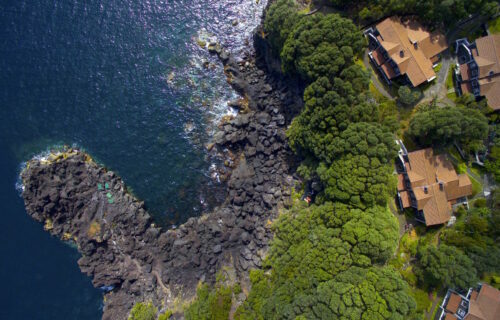 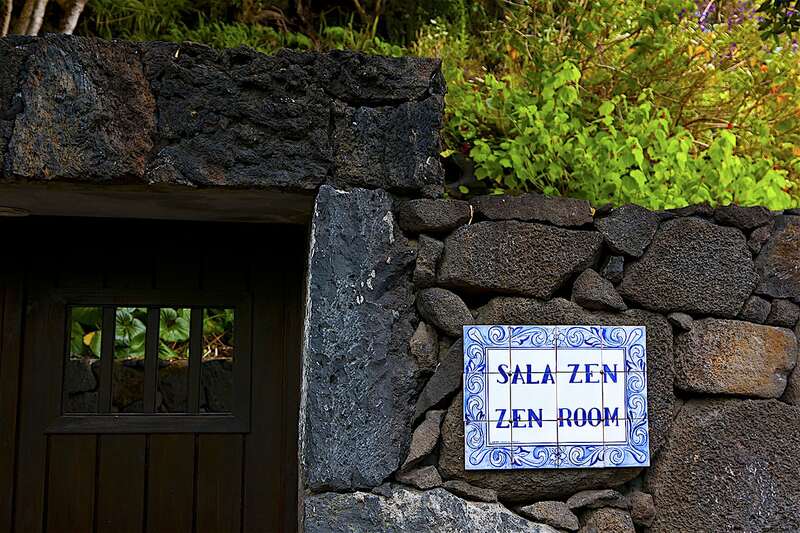 With six volcanic stone houses leaning over the cliffs to the Atlantic Ocean, among lush gardens, it is a haven of choice, halfway between the Old and the New World. 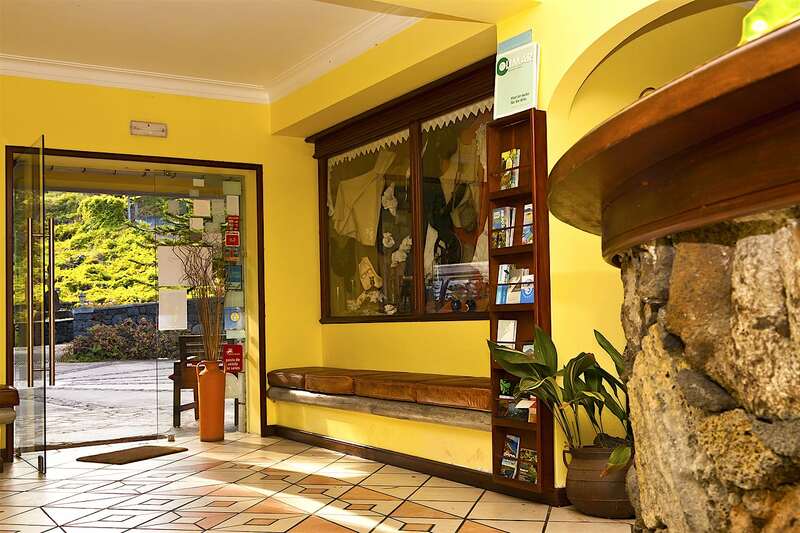 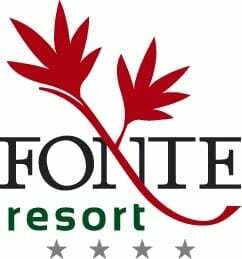 Our hotel has 40 rooms and approximately 100 beds, spread over suites, studios, standarts and deluxe standarts, recently renovated to provide you with all the comfort and satisfaction. 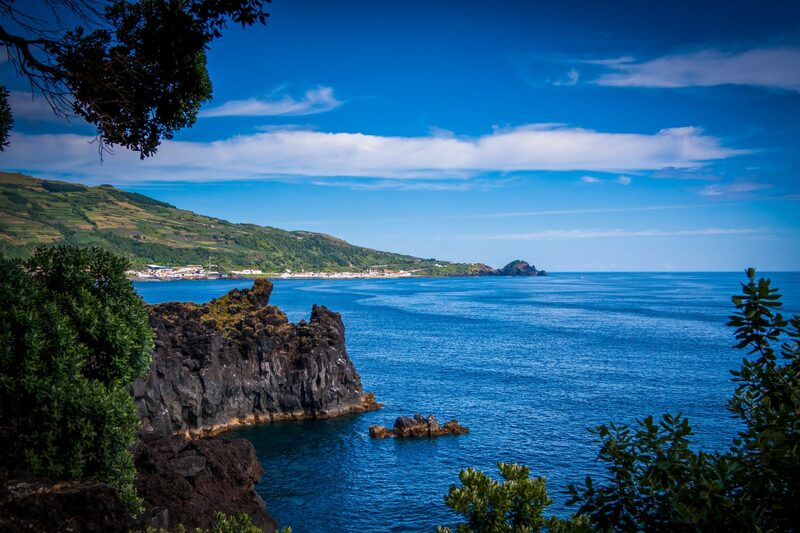 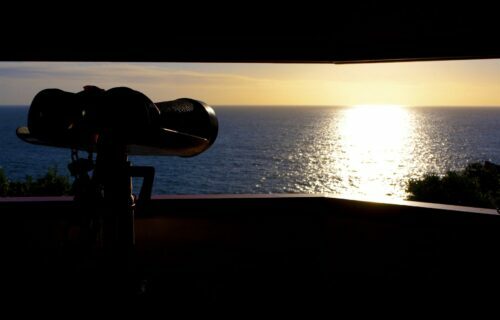 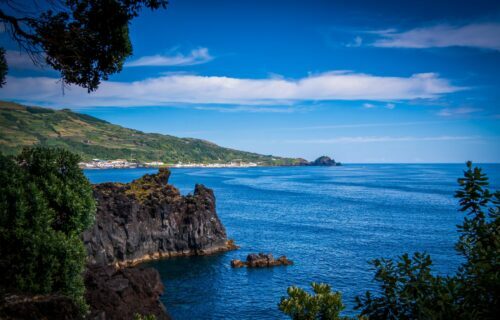 Enjoy the azorean nature with charm and serenity, relax, soak in the sea, discover the pedestrian paths, our Atlantic pool, watch dolphins, whales and other cetaceans, contemplate the beauty of Pico mountain and its biodiversity , breathe the fresh air of one of the most awarded tourist destinations in nature.